Minnesota’s state bird is not named for its “looney tunes”—those wildly wonderful vocalizations that we treasure in our nights on a woodland lake. Looney comes from lunar (the same derivation for lunatic). 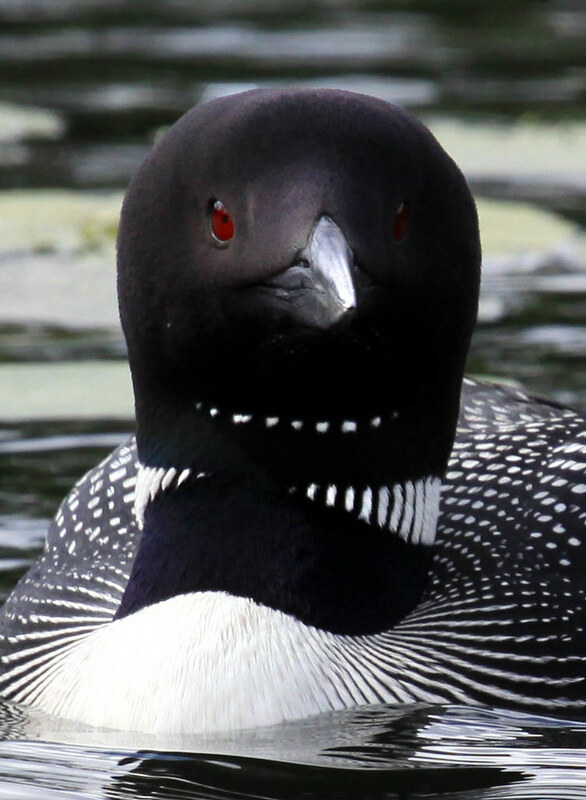 The word loon is derived from a Scandinavian word lōmr referring to someone who is lame or clumsy, from the loon’s awkwardness on land. Because loons have problems with botulism that are affecting their populations, they are the subject of a fascinating study of loons bearing transmitters. The USGS allows us to track the movements of these loons on a great online map.